Music for: solo guitar, two guitars, guitar quartet, guitar & flute, solo flute, guitar & clarinet. Contents: twelve pieces for solo guitar. Pachamama, Salamanca, Coquena, La Umita, Velando al angelito, El Pombero, Luz mala, Caá Yarí, El árbol del Gualicho, La Llorona, Yaguarú, El Payé. Contents: four pieces for solo guitar. Coral, Machetazo, Andar y andar, Señor Guitarra. Contents: work for flute and guitar in three movements, Cañadón minerales, La mata de molle, Pampa del Castillo. Contents: thirteen pieces for solo guitar. Comment: This edition is a musical journey through the major regions of Argentina. This album can be purchased at the website of the publisher, or online shops in different parts of the world. All works included in this edition have been recorded by guitarist Leonardo Bravo for the label EPSA Music of Buenos Aires (CD "El alma en la raíz", n° 25 of Guitarras del Mundo collection). 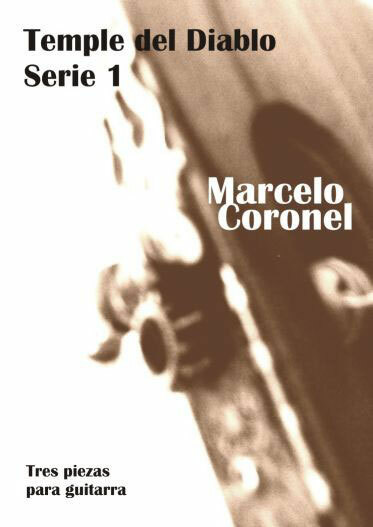 Publishing House: Self Edition, 2003. Comment: OUT OF STOCK. 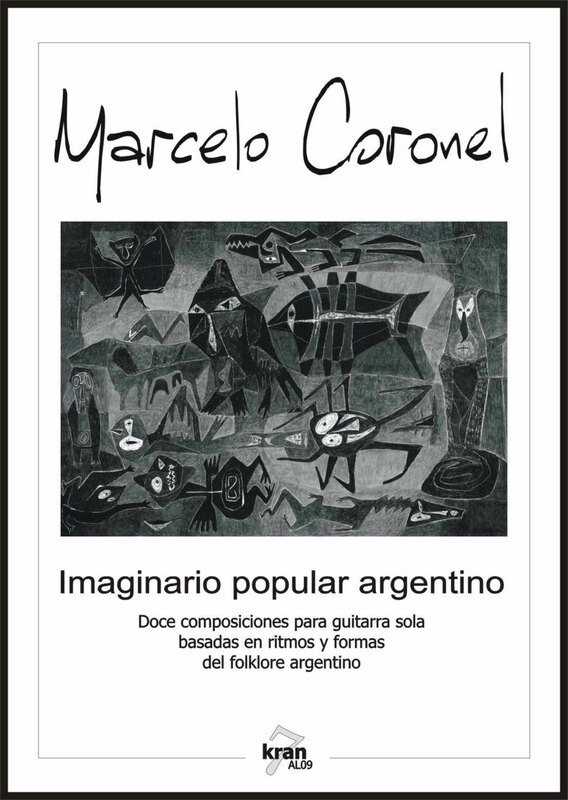 The works included in this album have been reissued on the album Imaginario popular argentino.